Italian Beach Holidays, from those in the know up to -70% off To take advantage of these offers, join now for free! 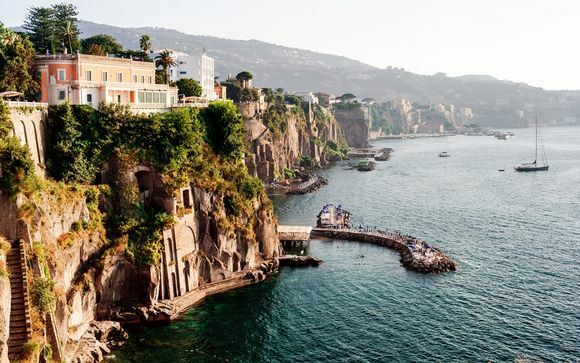 There’s few finer places to lie on a beach, wine, dine and relax than in Italy. From Puglia to Tuscany, our handpicked hotels for an Italian beach holiday are some of the very best in the country, and at the very best prices. You can save up to 70% on our luxury beach holidays and exclusive hotel deals in Italy. 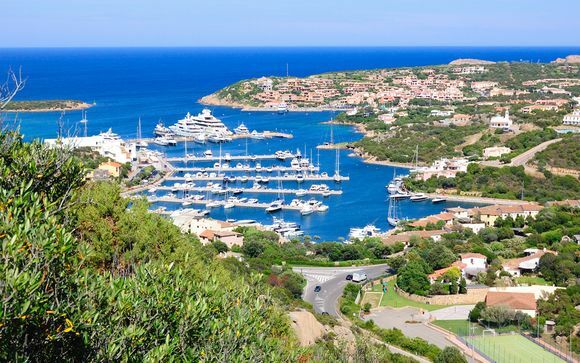 Whether you want a five star family holiday in a well known Sardinian resort or a romantic visit to a small, exclusive Tuscan village, we’ve scoured the country for the best deals for our members looking for luxury Italian beach holidays. 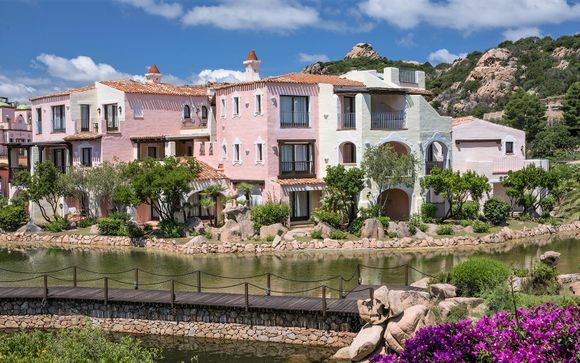 The Italian island of Sardinia boasts over 1000 miles of stunning coastline and our team have found some of the most of the fabulous hotels on the island for your holidaying pleasure. 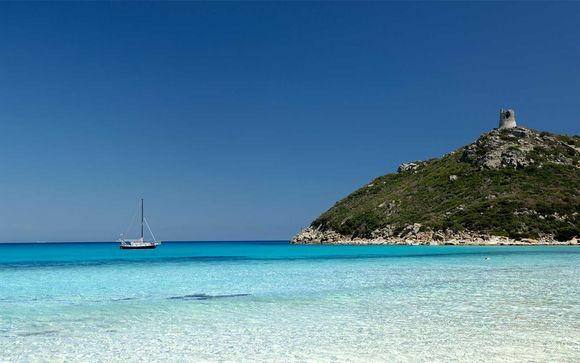 To the South the region around Cagliari includes the picture-perfect Chia and its stunning lagoons. To the West, wild beaches can be found a short drive from the elegant town of Oristano and to the North good old family beach holiday fun can be found all along the coast. Our dedicated team know that Puglia is home to some of Italy’s most jaw-dropping beach resorts and destinations. 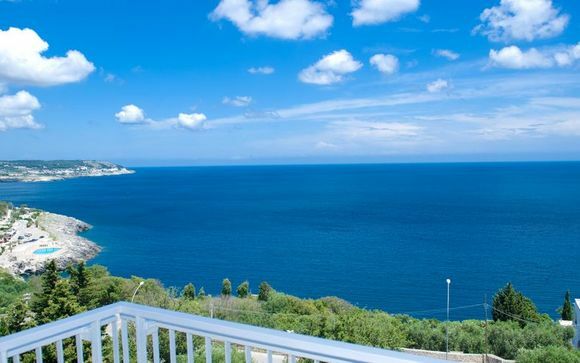 That’s why we’ve signed up only the very best luxury accommodation in Puglia for you to pick from today. 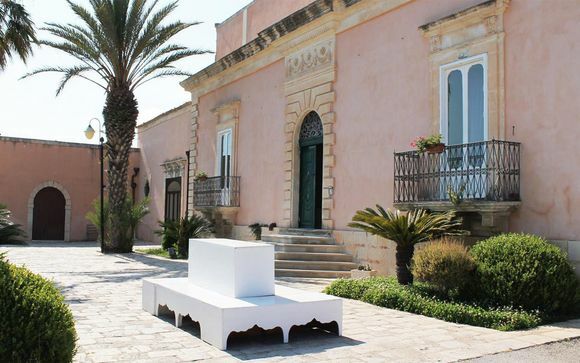 From the small villages that boast long stretches of white sand and tranquil blue waters in the Salento peninsula, to the exclusive hotels found in the ‘White City’ of Ostuni. 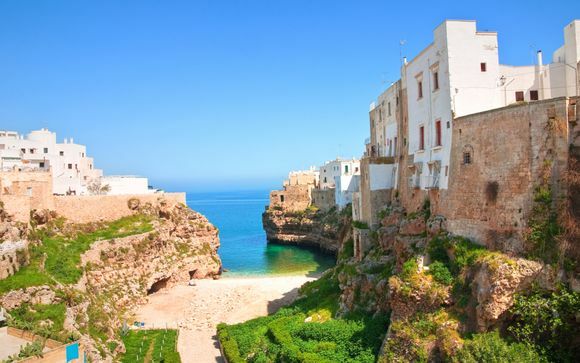 This part of Italy may have only just made its mark on the international holiday scene, but we have already discovered the best of it and can offer you some of the most exclusive deals for hotels in Puglia. 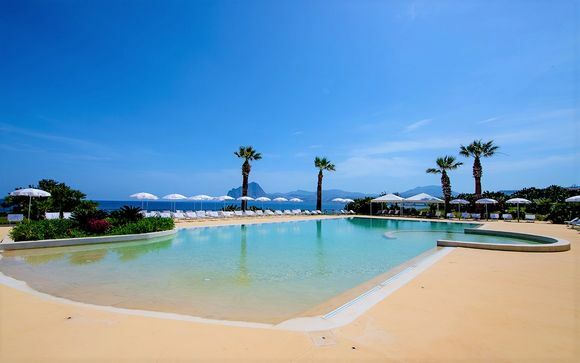 Tuscany is one of our favourite Italian beach holiday destinations. We have scoured this beautiful region of Italy to bring our members only the best, highest quality hotels in Tuscany at unbeatable prices. 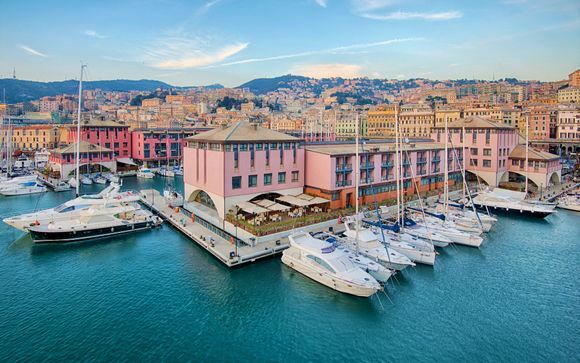 From the elegant and exclusive resort town of Monte Argentario to the classic seaside town of Viareggio that never disappoints, Tuscany is bursting with its fair share of Italy’s best beach destinations. 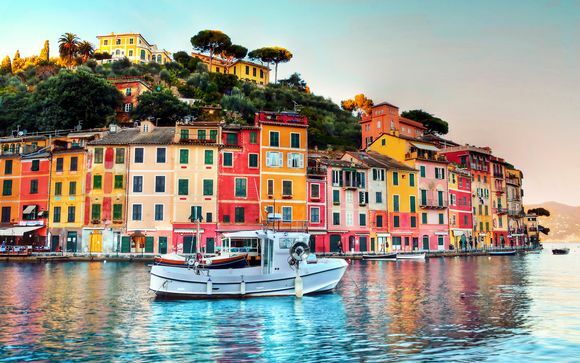 Book your perfect Italian beach holiday today with one of our exclusive member only deals and soak up the sun, style and gourmet delicacies of this unrivalled holiday destination.